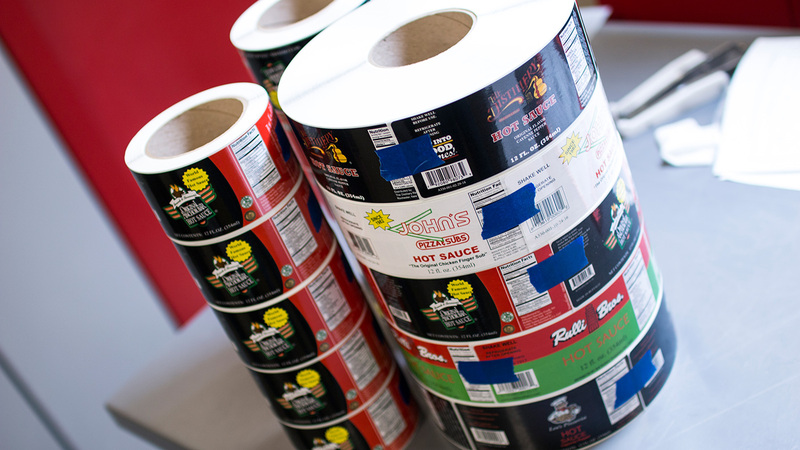 Choosing the right printing service for your food labels is about more than just shopping around for the right price. You need experts who understand unique food industry requirements, from the best materials for different packaging types and environmental concerns to safety, durability and water and oil resistance. With Lake Graphics Label & Sign Co. Inc, not only will you get great prices, you will get crisp, clear and consistently printed labels that do justice to your artwork. And we’ll turn it around more quickly and do it with a great attitude. 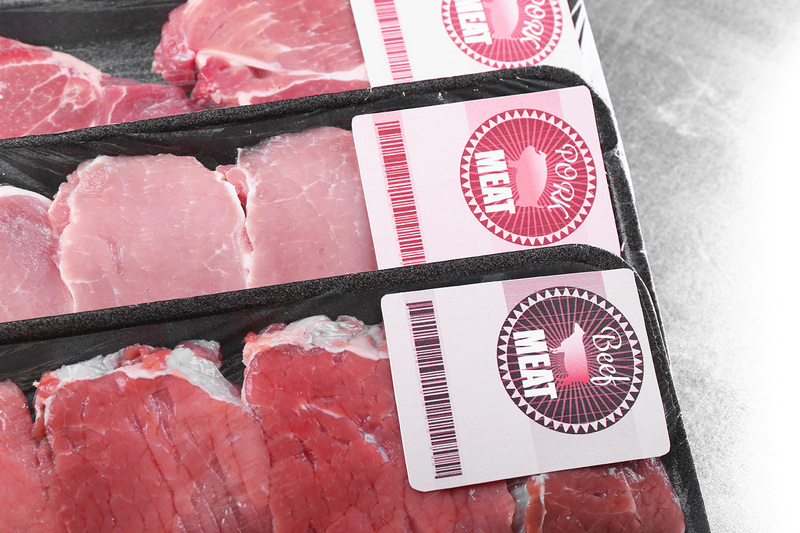 Once you’ve been treated well by us and achieved a great end result, you won’t want to take your food label printing business elsewhere. 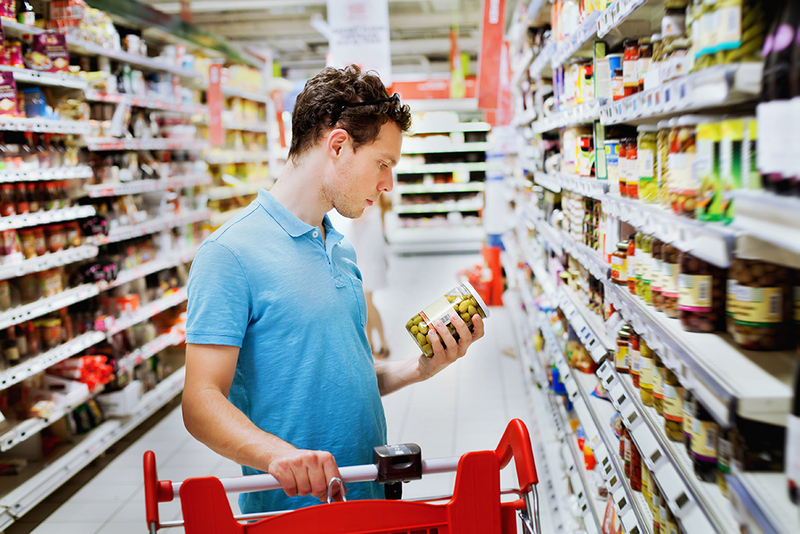 Food labels can be printed on paper or film with either U.V. or film lamination to protect against variable temperatures and condensation to ensure that the material and printing for your project meets or exceeds the application requirements. 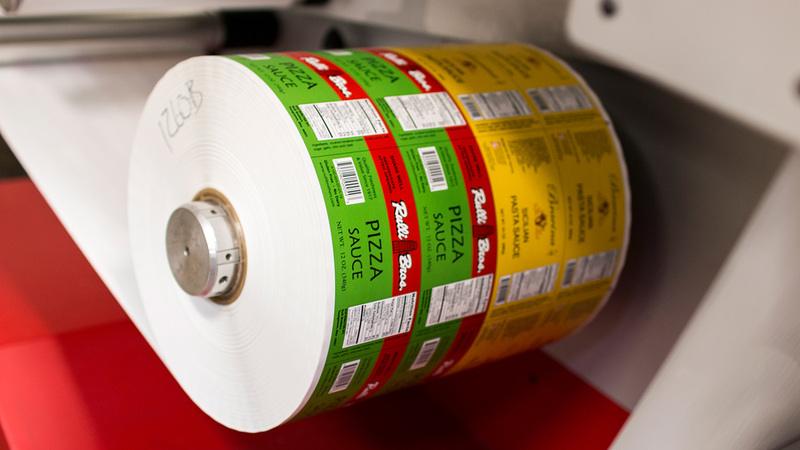 Food labels are printed on roll labels with the latest digital label press and then finished as needed on our digital finishing machine for U.V. coating, laminating and die-cutting. We offer a variety of face stock choices, including matte or gloss varnishes or lamination. 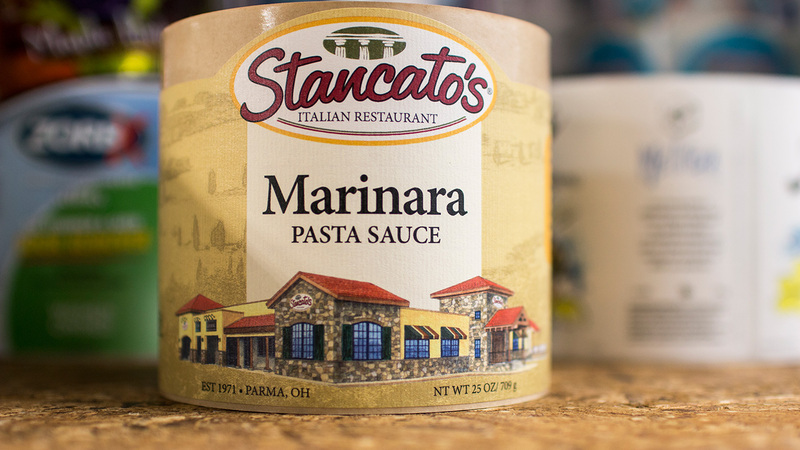 We utilize a variety of state-of-the-art equipment, which we regularly expand, in order to meet even the most demanding food label and other digital printing needs. We can often complete difficult projects that others are unable or unwilling to take on. And if you need signs, banners, promotional decals, stickers or more – we can print those too.